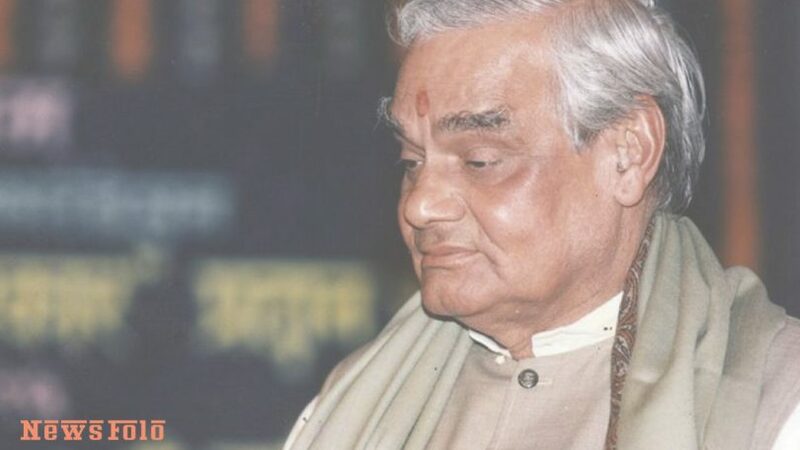 Former Prime Minister Atal Bihari Vajpayee died today at the age of 94, who was admitted earlier in AIIMS, Delhi. He was suffering from the Urinary infection. His health worsened on Wednesday. In the medical bulletin issued on Wednesday night from AIIMS, it was reported that in the past 24 hours, the former prime minister’s health had worsened and he was kept on the life support system. The problem of urine infection and breathing difficulties had increased. Amit Shah, Rajnath Singh, JP Nadda, Prakash Javadekar, Vijay Goyal and many other prominent leaders were present at AIIMS in the AIIMS since morning due to the poor health of Atal Bihari Vajpayee. After 11 o’clock in the afternoon, Farooq Abdullah, Arvind Kejriwal, and Manish Sisodia were also reached AIIMS to know the condition of Atal Bihari Vajpayee. On the other hand, BJP has canceled all its programs today. At the same time, his family and relatives are present at the residence of Vajpayee, located at Krishna Menon Marg. The top police officers of Delhi Police have reached their house. The health of Atal Bihari Vajpayee, admitted in the hospital for the past nine weeks, has worsened on Wednesday evening, after which he has been kept on the ventilator. After the news of their condition being fragile, AIIMS has been tenacious for political figures. Prime Minister Narendra Modi and BJP President Amit Shah have come to know about Atal ji twice in AIIMS. Due to overcrowding outside AIIMS, the Delhi Traffic Police has issued advocacy and has informed that at present the Aurobindo Marg and Shahjahan Road have been closed. Delhi Traffic Police has said that the route of Aurobindo Marg from New Delhi and South Extension has been closed. It has been diverted to the path from August Kranti Marg and Hauzkhas. 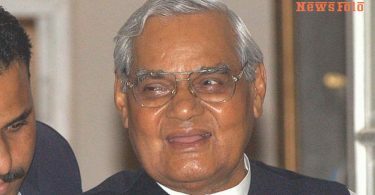 To know about the condition of Atal Bihari Vajpayee, veteran leaders L.K. Advani, Vice-President Venkaiah Naidu, Murli Manohar Joshi, Vajpayee, Union Home Minister Rajnath Singh, Health Minister JP Nadda and Union Minister Shahnawaz Hussain have arrived at AIIMS. On his death, Top-leaders across the world expressed their grief and emotions on Twitter. From North India to East India, From West India to South India Everyone is too sad on his death. It doesn’t matter, who belongs to which party? People and leaders are really heartened to a great loss of the country.